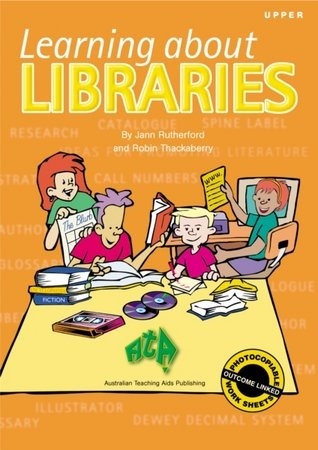 3.5	stars -	"Review for Learn About Libraries: Upper" Dale Carter This Learn About Libraries: Upper is the best Teaching Books I have tried. Series assists students to progressively develop skills when using the library. Has stepped guide of research process plus teaching tips for each topic. Books promote love and appreciation of literature.Blackline master. Sold individually. 52 A4 pages.